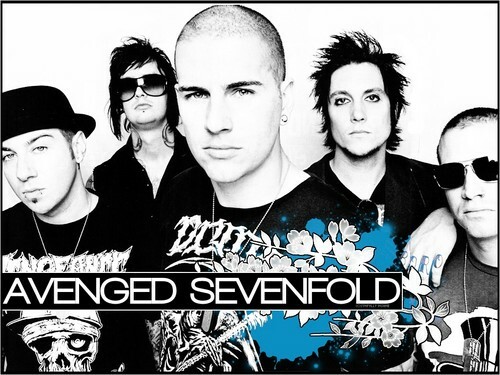 Avenged SevenFold wallpaper. . HD Wallpaper and background images in the Avenged Sevenfold club tagged: avenged sevenfold m shadows zacky vengeance synyster gates johnny christ. This Avenged Sevenfold wallpaper contains occhiali da sole, occhiali scuri, ombre, and sfumature. There might also be segno, manifesto, testo, lavagna, and poster.